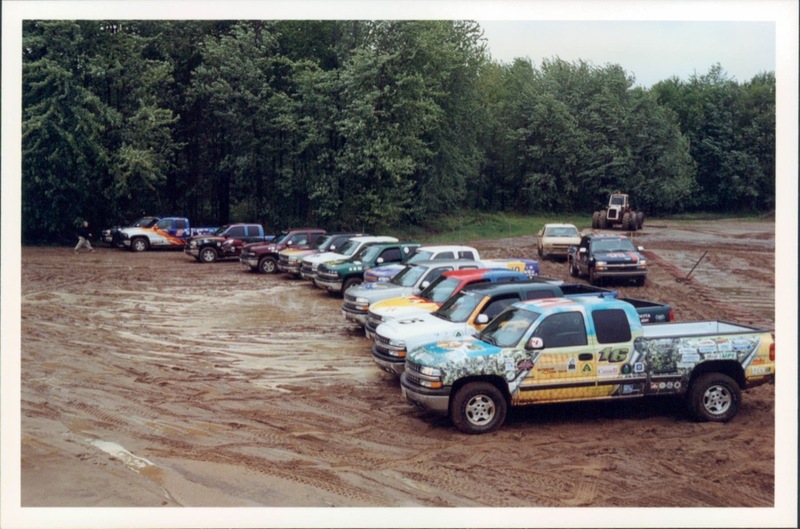 The Ethanol Vehicle Challenge provided up to 16 universities in North America the opportunity to convert both Chevrolet Malibus and full-size pickup trucks to run on E85 (85% corn-based ethanol + 15% gasoline). The results from the three-year competition showed that ethanol could perform as well, or even better, than gasoline vehicles. Over the years, students had the opportunity to recalibrate the stock powertrain control module and integrated other components to improve emissions control, air induction, and catalytic conversion. University of Texas at Austin and University of California, Riverside developed onboard distillation of cold-start fuel in 1998. 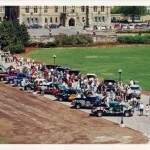 The University of Texas at Austin cold start system led to a joint patent with Ford Motor Company. 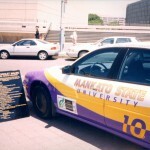 Idaho State University developed a glow-plug-ignited alcohol engine for their Chevrolet Malibu. 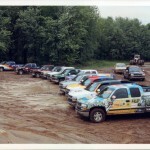 In 1998, 10 of the 13 converted Malibu’s outperformed the stock vehicle in city/highway fuel economy. 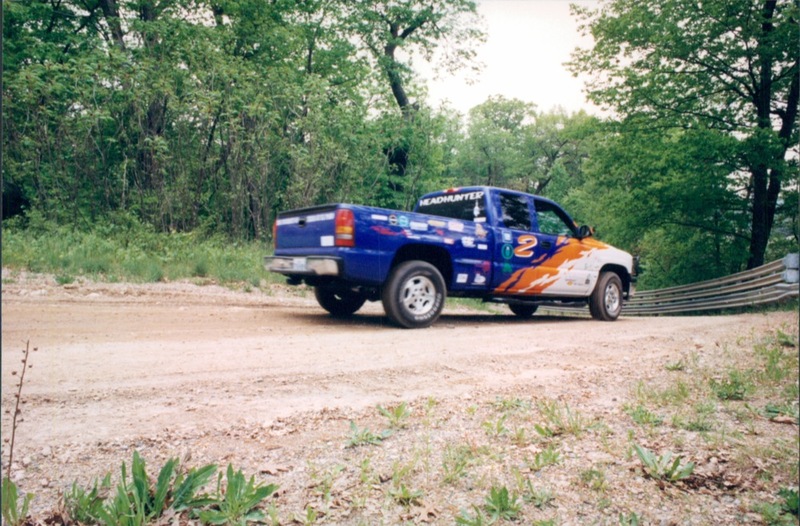 During the hill climb event, Minnesota State University,Mankato beat the stock Chevrolet Silverado by almost 10 seconds – competing the event in 36.2 seconds. 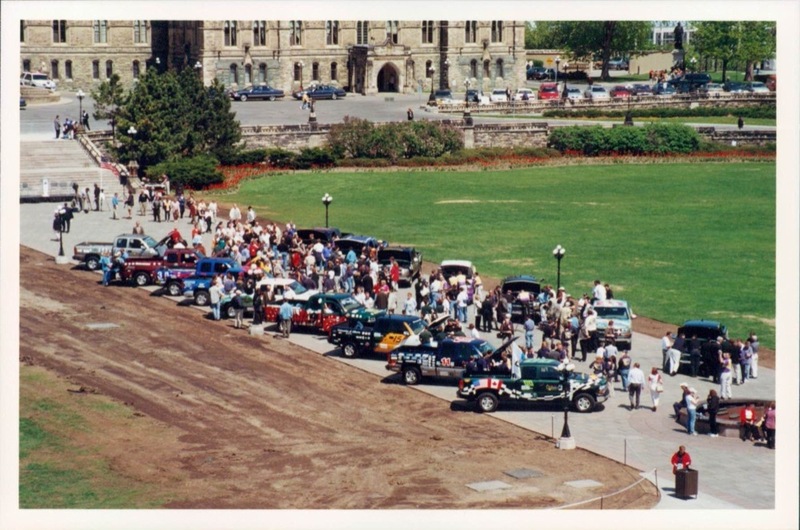 The University of Waterloo used a liquid-heated fuel injector rail in their Chevrolet Malibu. 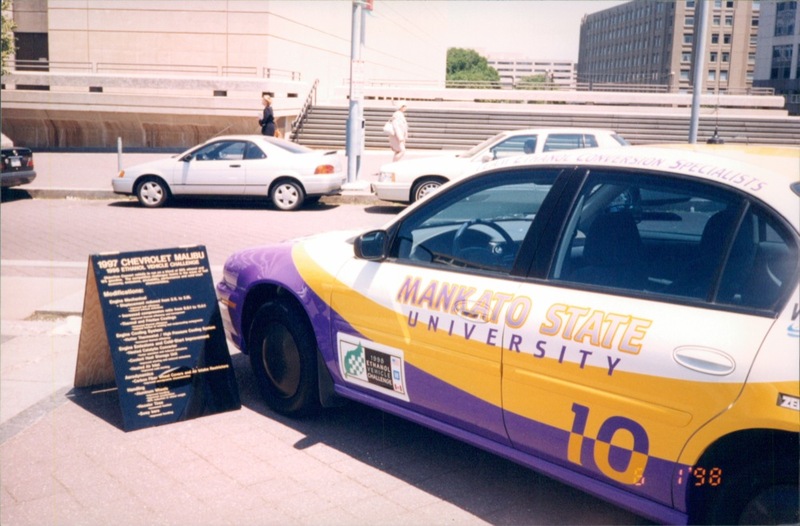 Cedarville College used an electric supercharger and intake-port glow plugs in their vehicle in 1998. 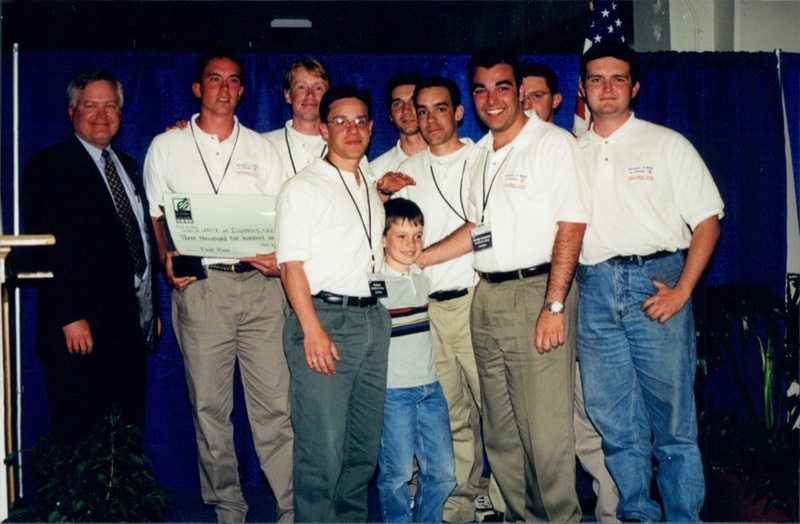 Three teams, University of Illinois at Chicago, University of Texas at El Paso, and Wayne State University, met CARB Low Emission Vehicle (LEV) standards in 2000. 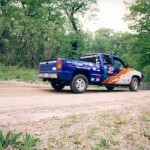 During the 1999 competition, 11 of 13 vehicles outperformed the stock Silverado on a miles per gallon gasoline equivalent. Cedarville College achieved a 0-60 MPH acceleration time of 15.29 seconds, beating the stock vehicle by 1.5 seconds. 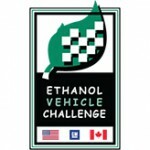 Ethanol Vehicle Challenge marked the first time in AVTCs that teams were allowed to reconfigure and alter the vehicle’s powertrain control modules.